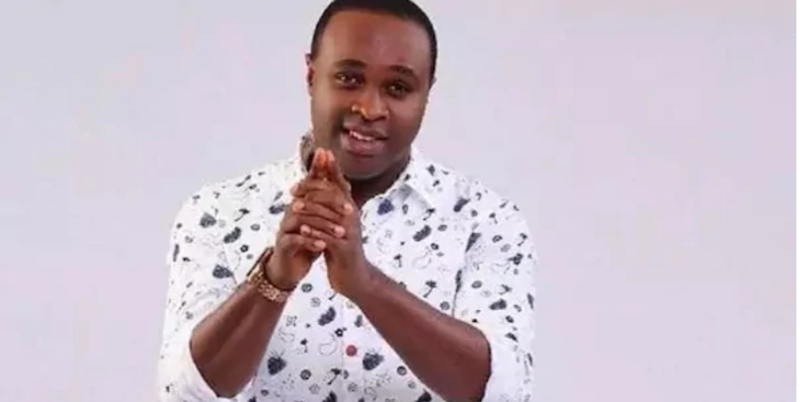 Femi Adebayo biography and life facts are a popular search engine request in the Nigerian Internet. He is one of the most beloved actors and film producers. His bright life full of diverse events, romances, women, and success often causes a lot of interest. 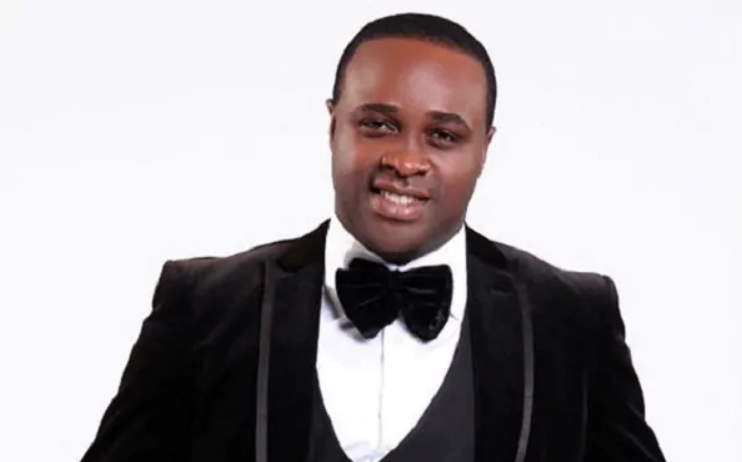 Below, you will find Femi Adebayo’s bio and some interesting facts from his life. Apart from being a popular actor and film director, Femi Adebayo, 44, is also a successful lawyer. The son of a renowned actor Adebayo Salami, Femi was born in 1973 in Lagos but his roots go back to the Kwara State and Ilorin. This was the reason why Femi chose the University of Ilorin as the tertiary education facility. There he obtained the degree of a Bachelor of Law and the Master of Arts. The latter was obtained in the area of Theatre Art. The chosen profession has led Femi to act and he started his actor’s career at the age of 21, in 1995. That year brought him his very first movie role in Owo Blow. After this first role, he went on into the world of Nigerian filmmaking and eventually received a bundle of awards. For instance, he was named the Best Yoruba Actor four times during the 17th African Film Awards. The ceremony is also known as something like the so to say, African Oscar. It usually takes place in London. 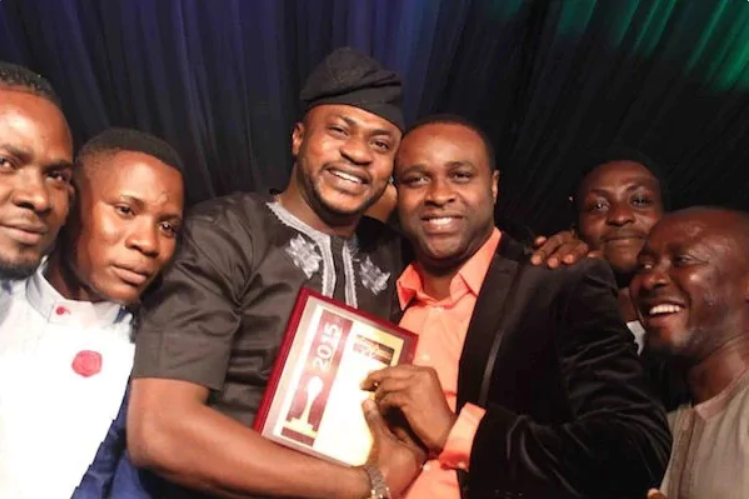 In 2012, Femi Adebayo received the same type of award from the Nollywood Broadcasting. In 2015 he became the best movie producer of the year during City People Entertainment awards. Being simultaneously a lawyer and an actor, Femi Adebayo is the successful CEO of Nigerian J-15 media company. He is an example of how professions can work together well in a combination and how a person can be happy in career development and family life at the same time. 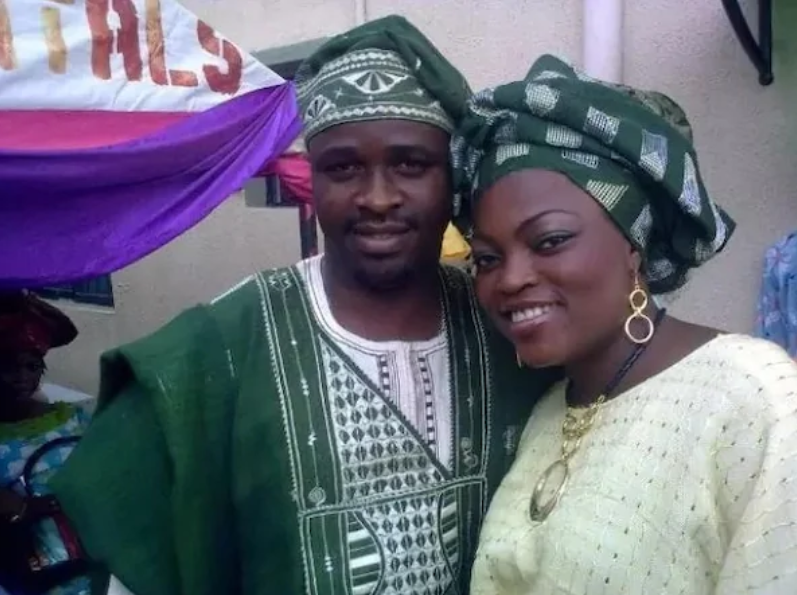 The actor has a family with his second wife Omotayo Maimunat. They got married in 2016 and since that time, their marriage has always looked quite happy. Of course, reporters who wanted sensations often tried to invent something about the marriage and attract people’s attention to the couple with some unchecked information. For instance, a year after their wedding, some Internet resources posted information about the “silent crisis” Femi’s family. They named several unproven facts that the couple was about to part ways after unfollowing each other in social media and deleting their wedding pictures and photos. However, the information did not prove to have any grounds. The couple is still together and it seems that they are quite happy. In 2017, Femi threw a huge party on the occasion of his wife’s birthday. This was another proof of the fact that they were not going to break apart. In addition, the couple posted a video from a barbershop where Femi was having his hair trimmed while his wife was filming a selfie video. The actor is a happy father of three children born by his first wife Khadijat. This was his ever first marriage and, just as many things in life, turned out to be a failure. 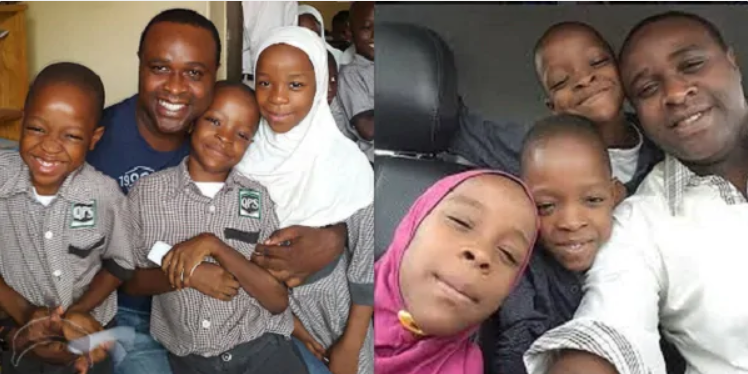 Khadijat gave birth to the three adorable kids within the eight years of their marriage but in the end, they decided not to wait any longer and broke apart. What was the reason? 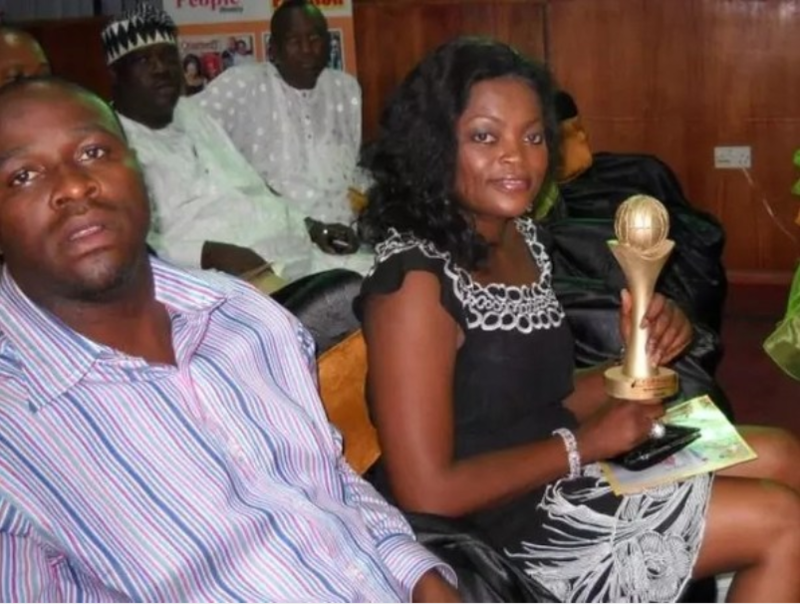 Why did the mother of Femi’s three children decide to break up the marriage? Rumor has it that the cause of their divorce was the actor’s alleged romance with his colleague, a popular Nigerian actress Funke Akindele. However, neither of the actors confirm the rumor about the affair. Nevertheless, something very serious must have happened between the former sweethearts because it’s known for sure that before they divorced for good, the spouses used to live in separate homes. It’s worth noticing and very sad that the divorce was finalized in the same court where the spouses completed their marriage eight whole years before. From the point of view Femi offers, Khadijat decided to divorce him because she had never really liked his profession, his success in acting career, and had never supported him in his work. At the same time, Femi doesn’t blame her. He says the divorce occurred only because of the misunderstanding. He denies any infidelity from the side of any spouse in their couple. Khadijat is now married to another man and, as it’s known, is quite happy in her new family. The three kids live with her and her new husband. He still maintains communication with his ex-wife and happily spends time with his three lovely kids. He says he’s as loving as a father can be and would have never done anything wrong to his ex-wife and these three angels. 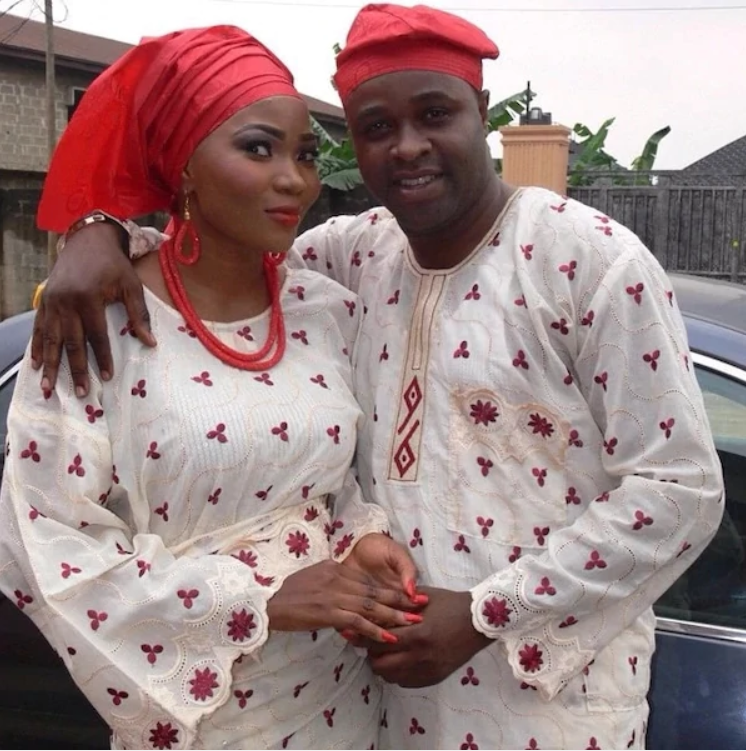 Long years after the divorce with his first wife, Femi met his current wife Omotayo Memunat. This was the first marriage for the young woman and she seems to radiate happiness when she’s beside her famous celebrity hubby. Hopefully, in this marriage, Femi will receive the support and love he deserves and needs for the sake of the further development of his acting career. This successful actor and movie producer is in no way poor. In accordance with different sources, his net worth is about N50,000,000 or $250,000! In some rankings of the richest Yoruba actors, Femi occupies places close to the middle of the top 10. In any case, he has a lot, involving his big dwelling and a collection of cars. The publicity was allowed to his property in 2017 when many Nollywood stars were invited to his place to celebrate his 43rd birthday. 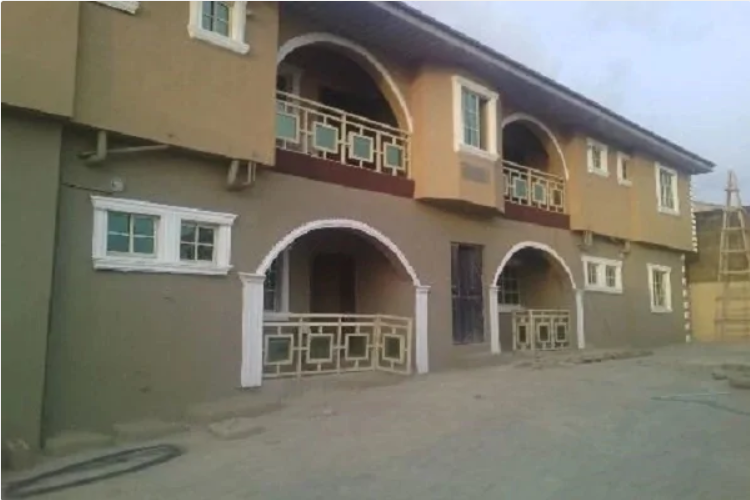 As people say, Femi has moved into this apartment in Ibadan soon after parting with his first wife Khadijat. There was a small housewarming party for the closest friends who saw his new twin duplex. This apartment has been his bachelor’s home through all the years until he met his new wife. In addition to the house, Femi’s property involves his favorite cars. As practically any celebrity, Femi loves status cars that cost big money. However, why not if he can earn enough and then afford to buy a vehicle he really loves? In 2014, Femi made a present to himself and purchased a same-year make of Volkswagen Passat. The elegant and beautiful vehicle cost him about N4,000,000. As soon as we speak about Femi’s cars, not just one car, it’s necessary to mention another one in his garage. Femi owns a lovely KIA Sorento, which he loves a lot. In 2012, Femi involuntary became a newsmaker due to the armed burglary that happened to him. The burglars took the KIA and fled but in a short while they were found and the car that costs about N5,500,000 was returned to its owner. 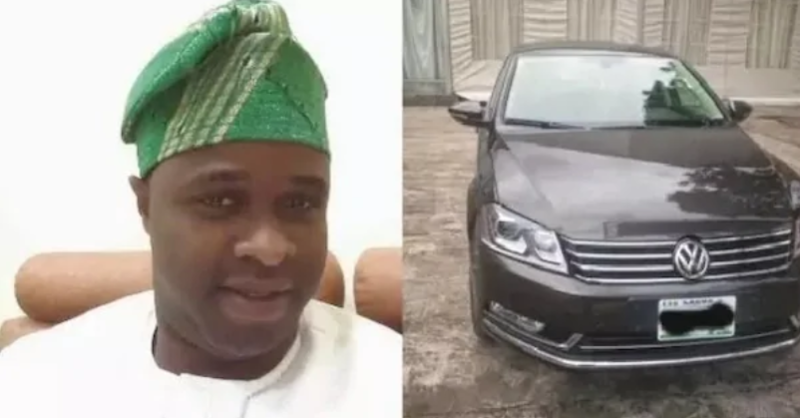 Well, here are some facts about Femi Adebayo, his life, and family, which you may have or have not known. The famous actor has the life of a regular man, builds up his career, loves and cherishes his beautiful wife and lovely children and, hopefully, this time everything will be well in both his personal and professional life. 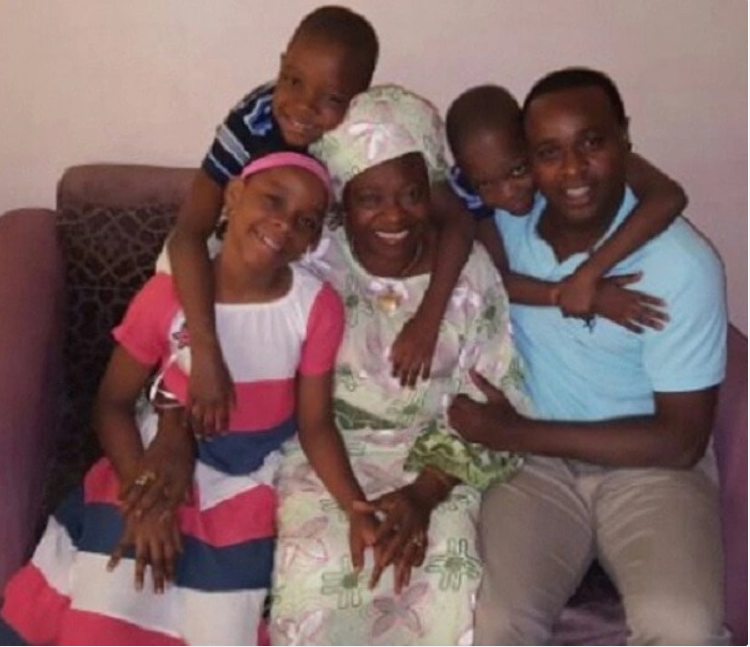 0 Response to "Interesting Facts About Femi Adebayo’s Life and Family | Naijatatafo Blog "